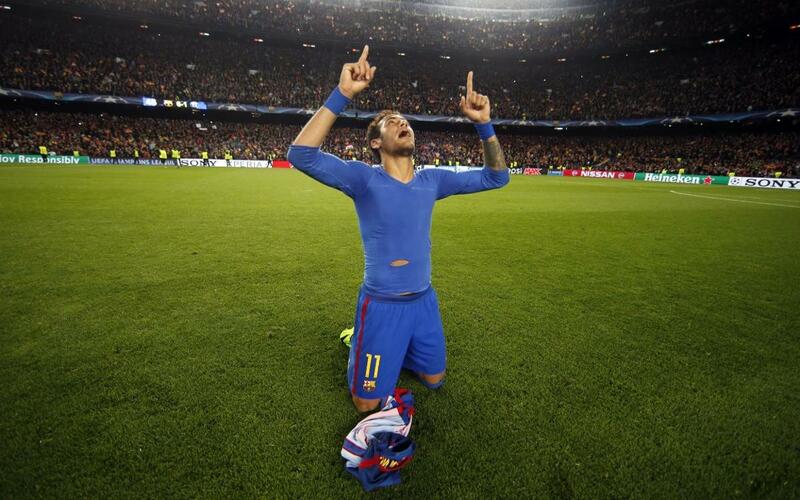 Elimination was near, but the power of Neymar Jr could not be undone. It was in this moment, in the 88th minute at Camp Nou, when all hope had faded, that Neymar, FC Barcelona’s 25-year-old striker, took up his team’s cause. PSG, which had brought a 4–0 aggregate lead into Camp Nou, had been defeated.